​Start your adventures at Snowgrass. 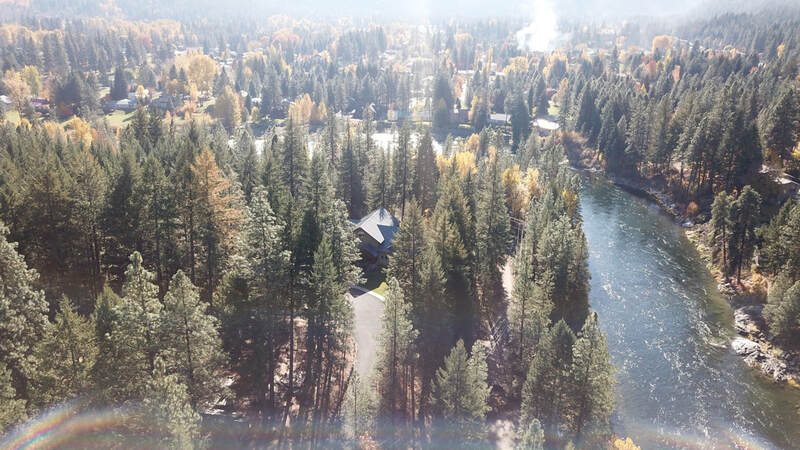 Snowgrass Lodge is your home base for discovering all that Leavenworth has to offer. With downtown Leavenworth just 1.5 miles away, you’re a quick drive or a leisurely walk to the heart of Washington's popular Bavarian-inspired town. And it has so much to share with you, from its Oktoberfest and Christmas tree lighting festivals in the colder months, to rafting on the Wenatchee river in summer. You can even float to town from Snowgrass Lodge! ​Just around the corner from Snowgrass is Leavenworth Golf Club, open to the public for golf in summer and as a cross country ski area in winter. Nearby are endless opportunities for hiking, biking, fly fishing, climbing, skiing, snowshoeing and more. 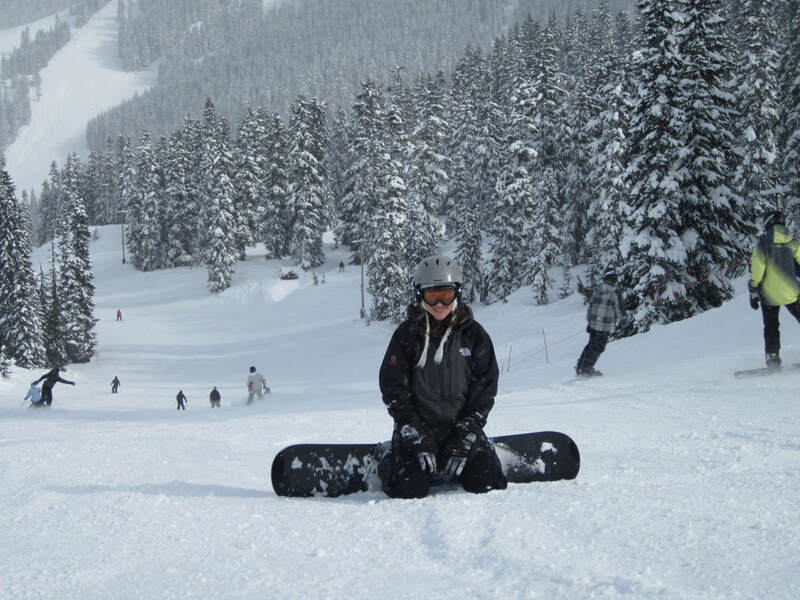 If you like action sports, Steven’s Pass Ski Resort (35 miles away), offers fresh powder in winter and lift-assisted mountain biking in summer. 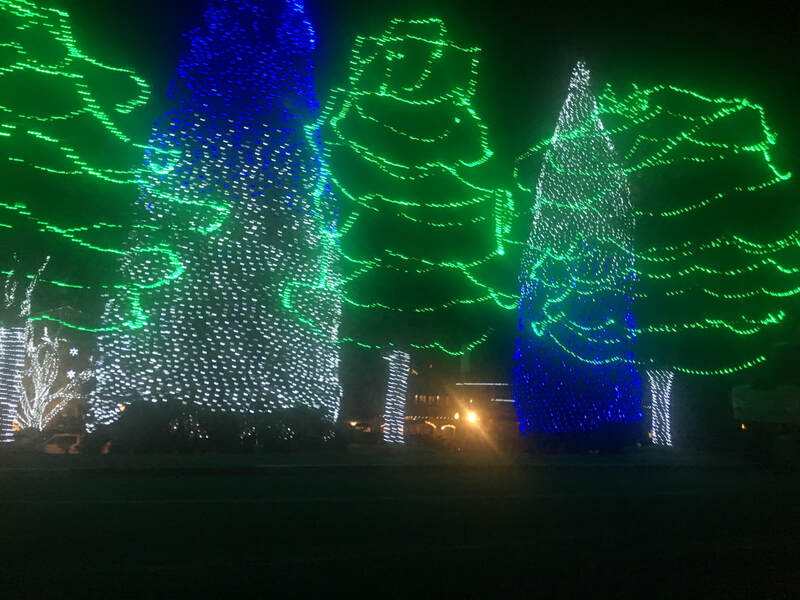 Day or night, there are places to go and beautiful things to see in and around Leavenworth.